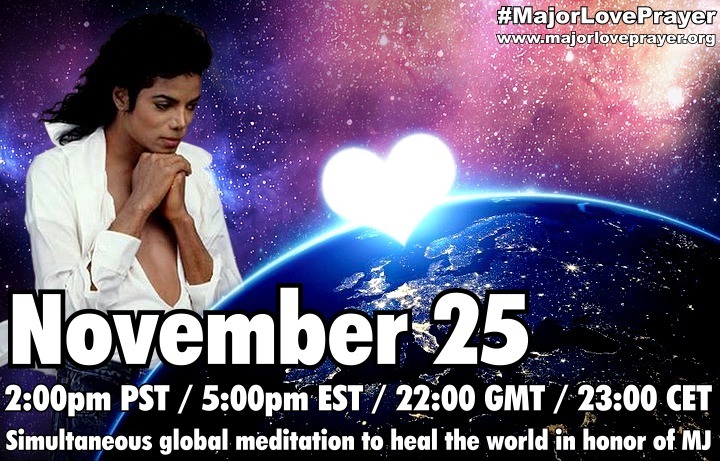 Please join us Friday, November 25th - Global Prayer/Meditation to Heal the World! Amen and MAJOR LOVE! Wishing you all a wonderful weekend, dear 'MJFam'! 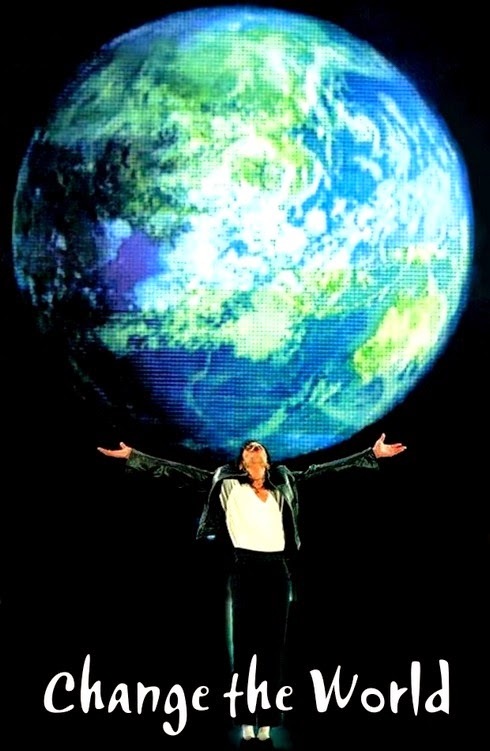 Thanks so much for joining us today and for all your dedication to Michael's mission and message of LOVE! 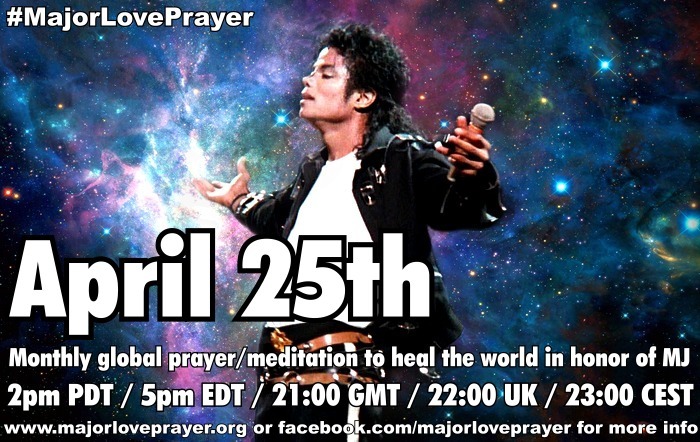 �� See you again on Monday for the 'Change the World Initiative' (on Facebook) and next month for the December 25th 'Major Love Prayer'! �� Blessings!